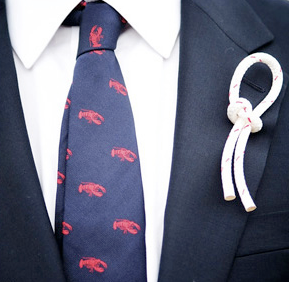 robert and I are escaping this weekend to maine to visit some friends. 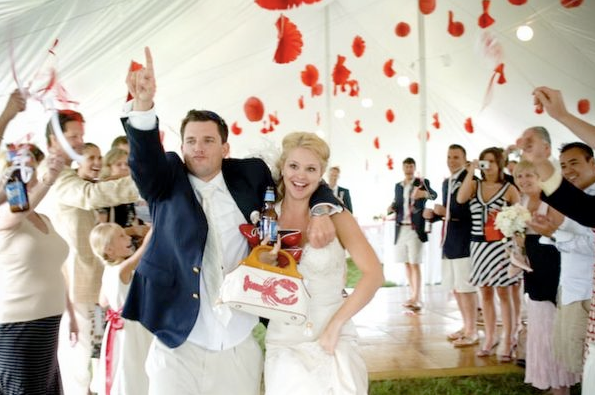 while I'll always be a southern gal, I envy this new england wedding. 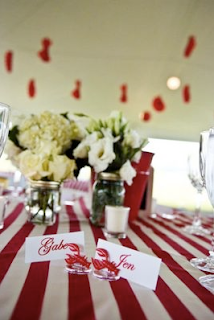 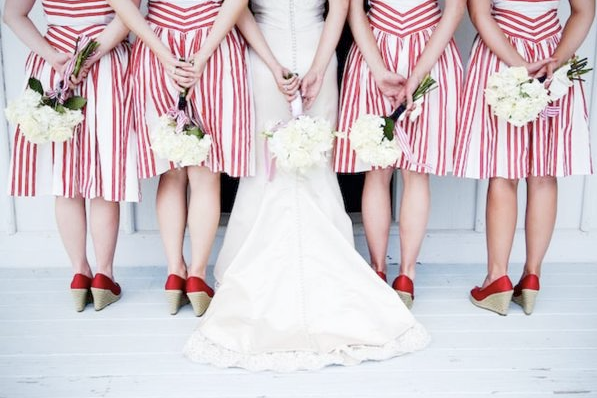 lobsters, bibs, red & white stripes. 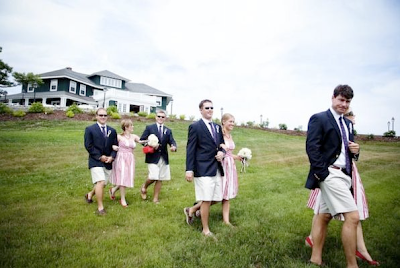 how preppy & fun!